Recently I covered a post on kitchens being the most Instagrammed room when it comes to interiors. 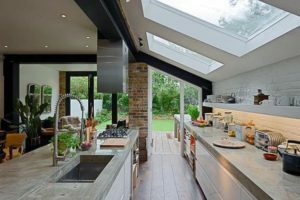 Talking about how this space has changed over the years and how these days most people desire a kitchen island when either thinking of a new design or when purchasing a new home. There is great flexibility in having an island, like having extra prep space, using as a divider in an open plan scheme. You can be a cook and be a perfect host all at the same time. 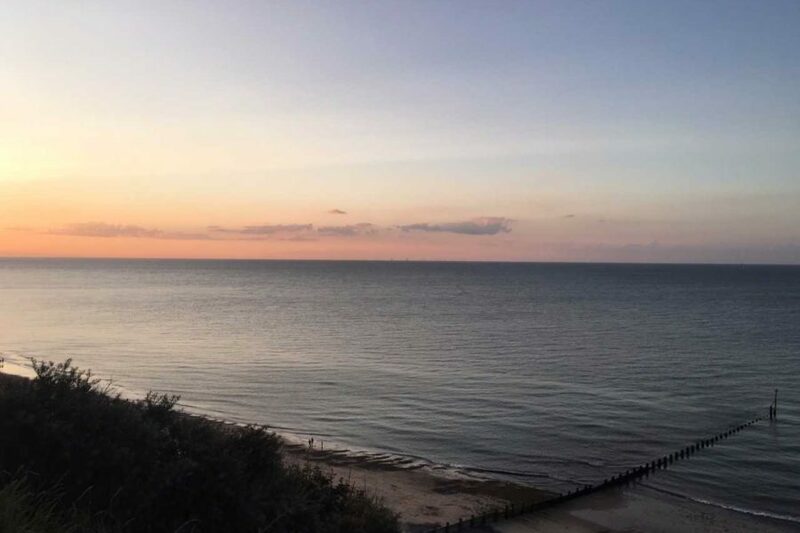 There is, however, more to an island than that and you may call me crazy but it’s a feeling you get while sitting in this space. Sometimes it’s chilling with your partner having a glass of wine discussing the day’s many events or sometimes it’s having all the girls around for a cocktail session and having a party vibe. So looking at designs it is great if you have a room large enough to make an island a centerpiece. However looking at current trends and layouts I am seeing more and more the breakfast bar coming back. Yes, that old 80’s chestnut is back, because whereas lot’s of us cannot spare the room for an island we can spare the room for a breakfast bar. Kitchen stools are becoming more and more the ultimate statement in the kitchen these days with amazing designs to woo you, giving a huge wow factor and actually finishing off the look of your kitchen. Adding just an extra bit of overhang to a work surface can make all the difference, so I do think breakfast bars have a wonderful part to play. Pricing doesn’t have to be huge. I will show you a wide range of ideas so you can achieve something at all budgets and of course I will be showing you my top 5 stools to have in your kitchen to give an ultimate impact on your style and design. Having an island in your kitchen these days would be a huge selling point for your home. When design layouts are planned a clever way to achieve an island is to incorporate the space so most of your kitchen actually is the island. A fridge can sit underneath. A sink unit in the top and cooking appliances like a hob can sit there. Flexibility in where your appliances fit can make all the difference having an island. I love reclaimed cabinetry so to be able to have an old science lab counter sat in the middle would be a dream for me. 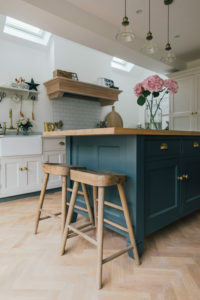 I love Pearl Lowe’s kitchen because Devol Kitchens gave it a vintage vibe by using clever designs. 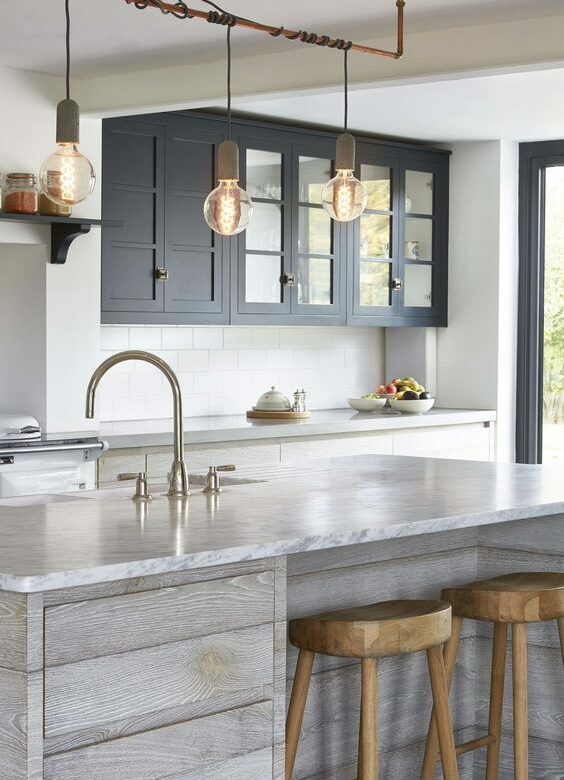 They used a shaker style and created the island by making it look vintage, this was achieved by making glass-fronted cabinets. Adding a large piece of marble to the top gave a touch of glamour but on trend as it has an eclectic style and adding reclaimed stools only adds to this look. A kitchen island when done creatively can have a wow factor by opting for a different material to the rest of your kitchen. Marble and concrete are very viable options as is granite and wood. 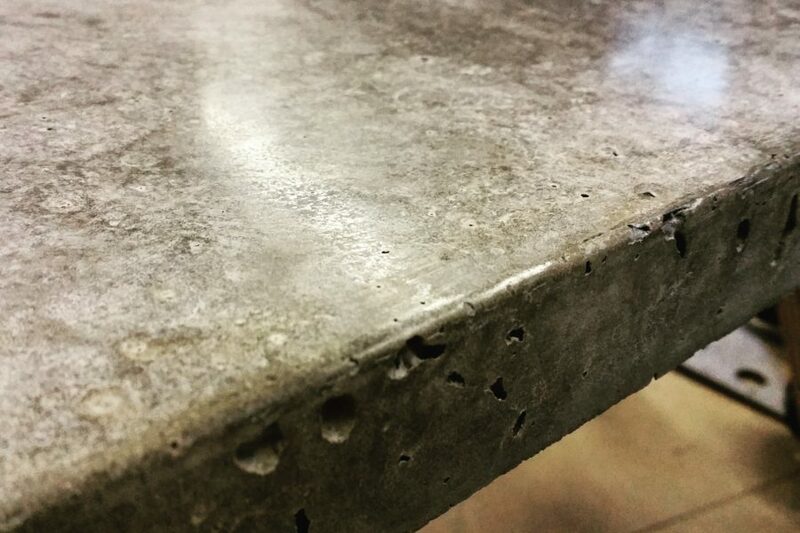 I don’t feel one work surface would outsmart the other, in fact, any of these materials would look great. Even a small kitchen designed correctly can have an overhang for a breakfast bar. So just think of these ideas when planning out your space. Ikea is a great place to buy a freestanding island and they are generally a very good option when you don’t have a huge budget. Looking at the new range they have right now I saw a workbench style priced at £350 and it looks the part and would be a great budget option to add to your kitchen space. It is so sad today while finishing this post that the founder of Ikea Ingvar Kamprad has died at the age of 91. He founded the famous Swedish store at the age of 17! so young to be able to inspire so many of us in our homes. Since the age of 18, I have often ventured here as a reasonable place to shop for many things in my home. Especially in my kitchen, I have bought so many things here. Ikea is very good at giving a modern kitchen look at a budget price. They also do huge chunky wooden worktops ideal for making into an island! At this moment in time, I am on the lookout for some new high stools for my tall table. I am limited to the fact the kitchen has all handles in a brushed steel, so I couldn’t go for a bronze style but if a warm metal was an option for me I would definitely go for bronze. Seen this colour quite a few times recently and it just has the wow effect for me. So I am off to find some new stools that will add some depth to my kitchen. Here are my favorite kitchen stools right now. I also love finding reclaimed stools but it is hard to share those as you can shop on ebay, preloved and across the internet to find a good vintage supplier close to your home. Also thinking that couriers are so much cheaper these days it is worth getting things sent to your home via this option. 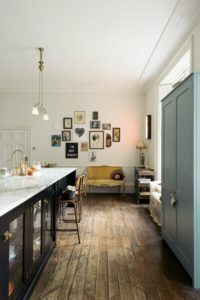 Featured Image by Devol Kitchens and is Pearl Lowe’s Kitchen! we have a little island/bar in our kitchen, and I absolutely love it for prepping food for meals – so helpful! Oh I would LOVE a kitchen island! It’s a dream of mine to have one ever since I was younger, I think they are stunning and we spend so much time in the kitchen! I love them too because I love cooking and to me the kitchen is the centre of the house. That’s where everything happen so I love an open kitchen with a place to sit down, have a chat, some coffee etc. I’ve always wanted a kitchen island, I grew up without one and always thought of a kitchen to need one, it’s all about space and more prepping room. A kitchen island is an absolute must for me. So useful for meal preparation and seating. I love them. 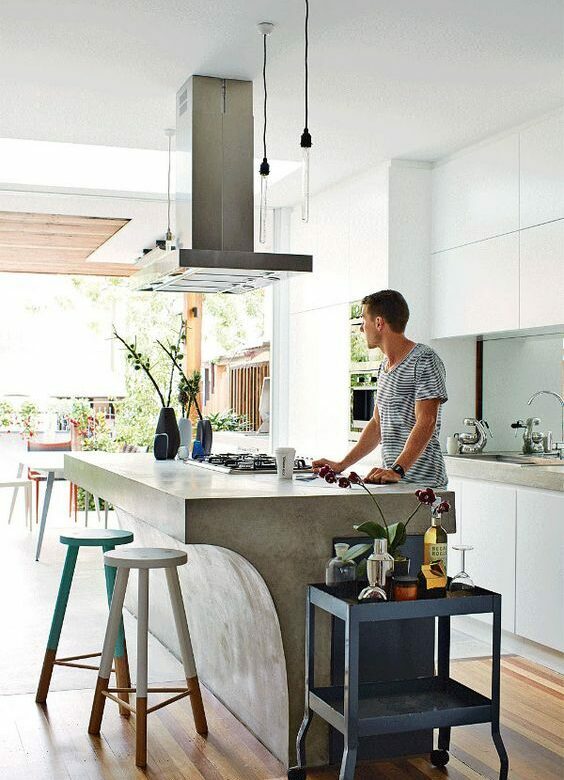 Great pic – I like those stools! I’ve always wanted a kitchen Island, to me it’s my dream house goal to not only have a kitchen big enough but it has such a nice feel about it! I hope one day we can have a house big enough so I can make my dream come true. We want a new kitchen amd although we don’t have room for an island a breakfast bar is definitely up for consideration! 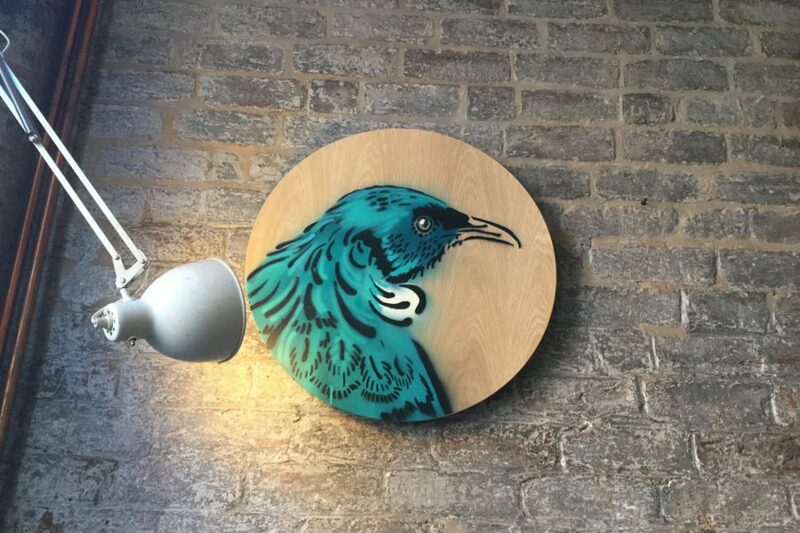 We have a kitchen island but we really need some new stools – you’ve give us some ideas. I have to say ours is covered in paperwork and kids toys so it’s hardly very glam! This kitchen is amazing my dear. I wish I could built my mom something big like this. We have a small kitchen where we gonna bump into each other.